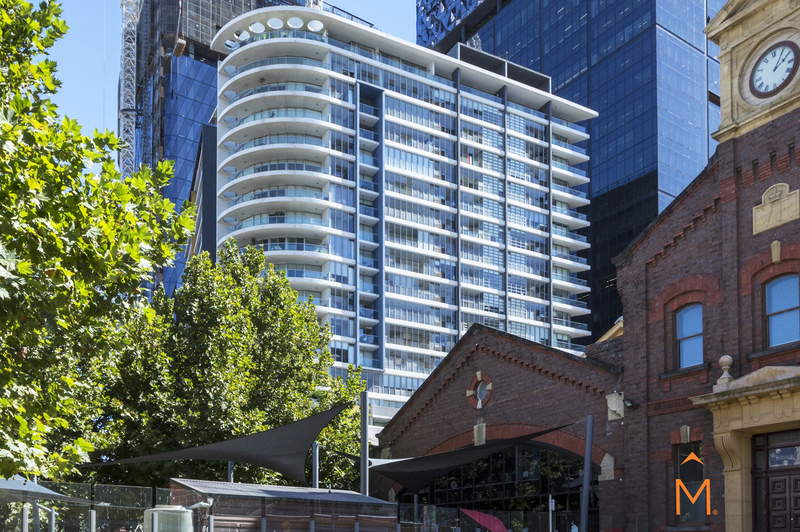 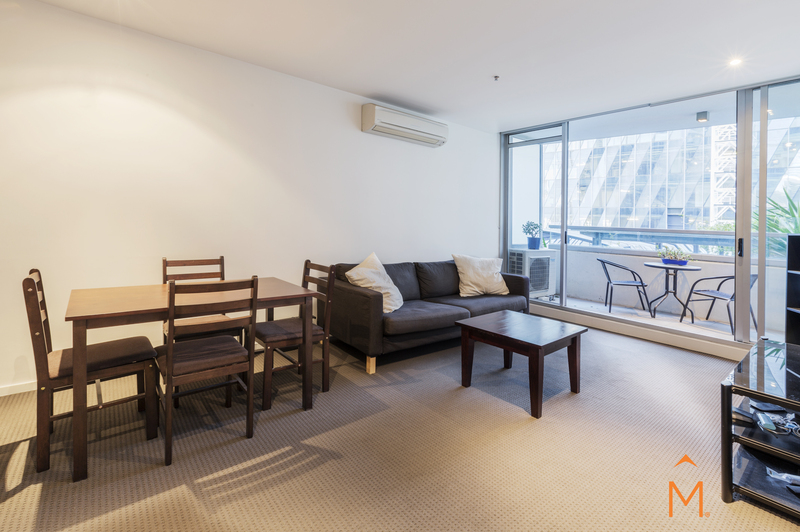 Well-situated, this sopoisticated one bedroom apartment in Melbourne’s Docklands precinct is moments from the CBD with an array of transport on your doorstep and spoilt for choice with a variety of entertainment, restaurants, cafés and bars. 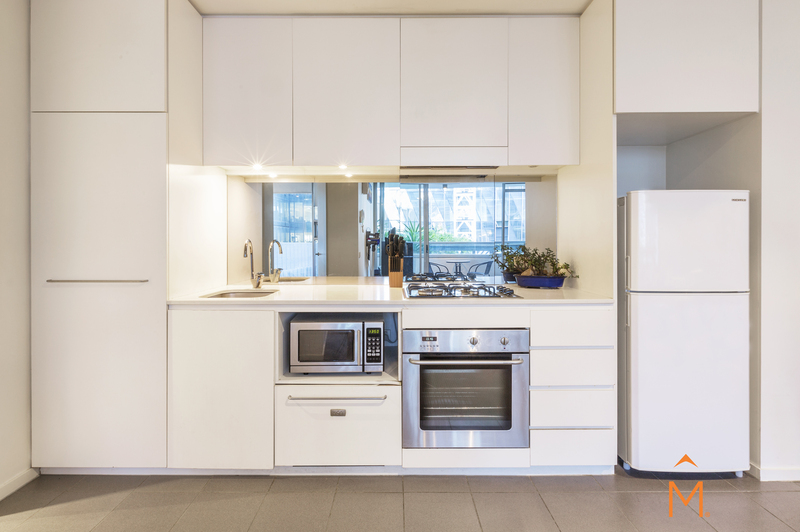 The open-plan living and dining room leads out to a generous paved balcony and is complimented by a perfectly-appointed single wall kitchen with mirrored splashback, stainless steel appliances, gas cooktop, stone benchtops, integrated dish drawer and ample storage. 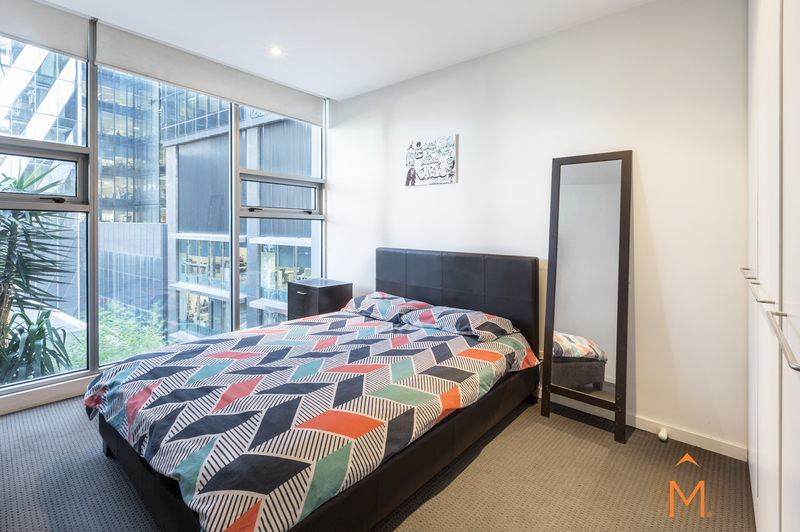 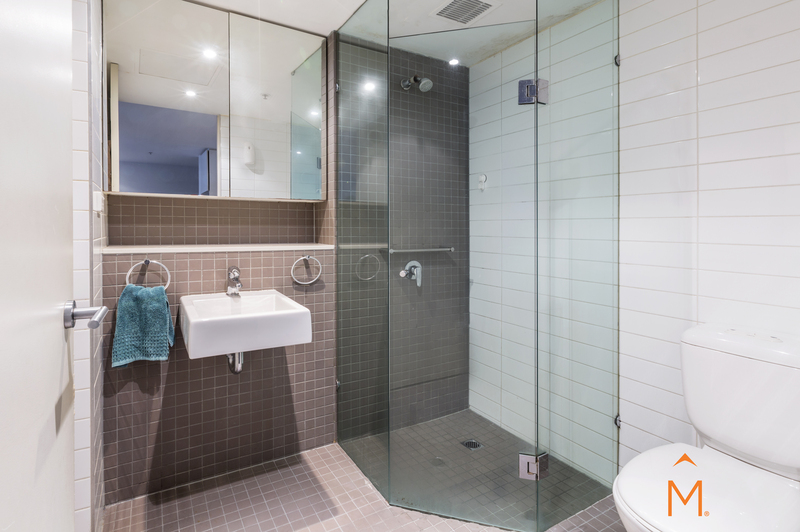 The bedroom enjoys floor-to-ceiling glass windows and built-in robes whilst the deluxe bathroom features frameless glass shower, excellent storage and aclever concealed Euro laundry. 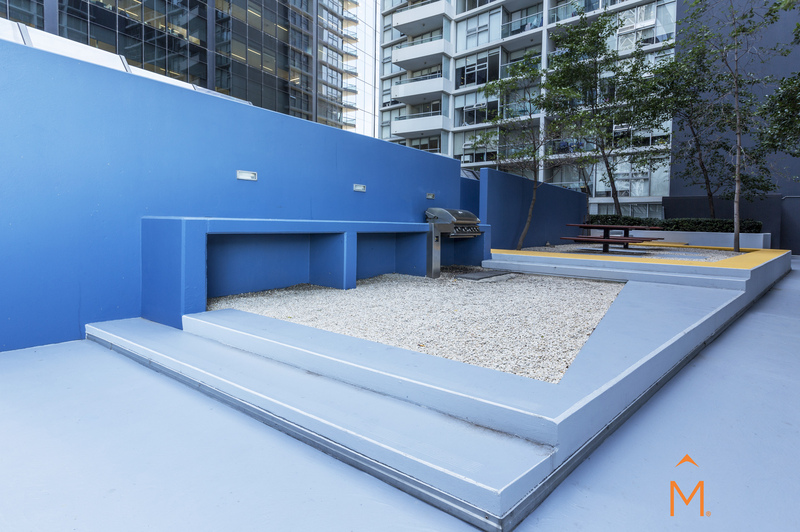 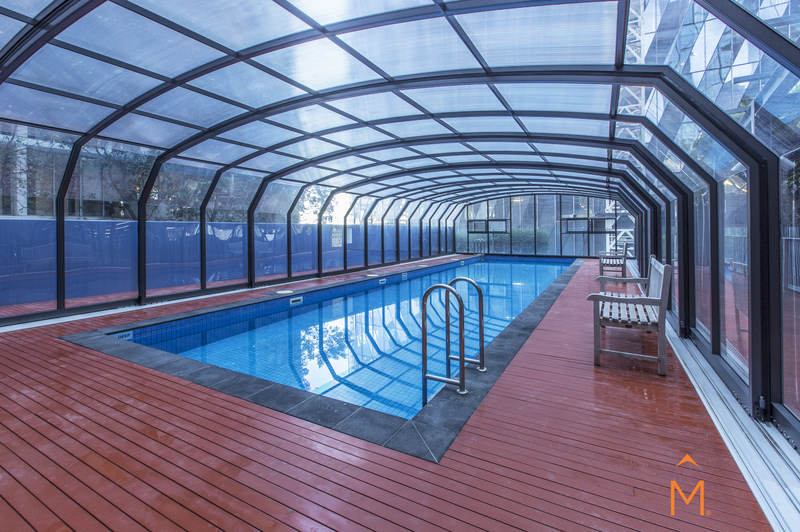 The apartment offers, split-system heating and cooling, secure video entry, underground carparking, communal BBQ area and spectacular indoor pool. 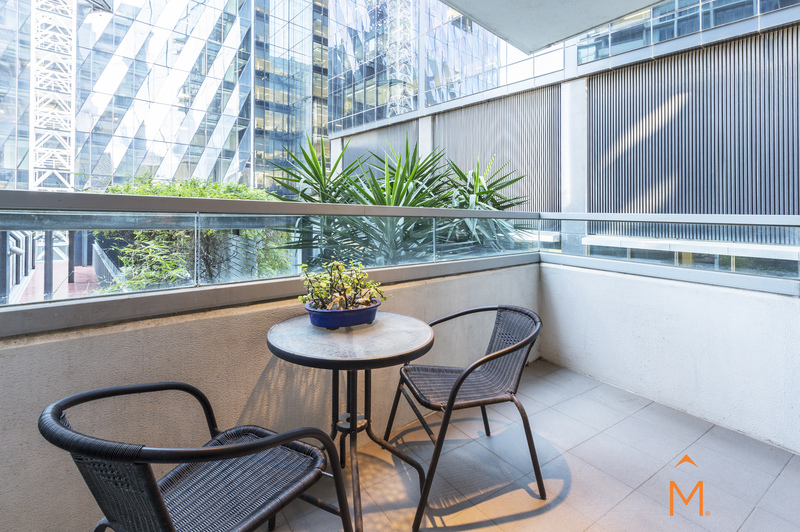 Effortless city-side living at its best. 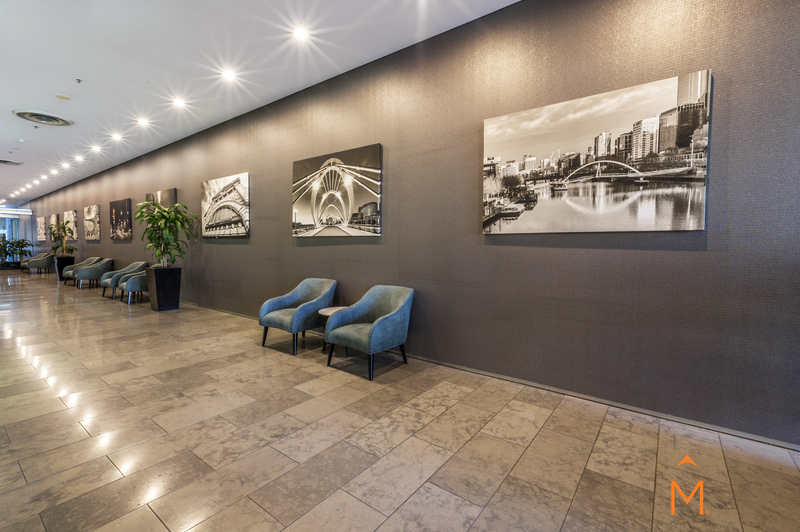 Maîson conduct private inspections, please contact our office to arrange an appointment.